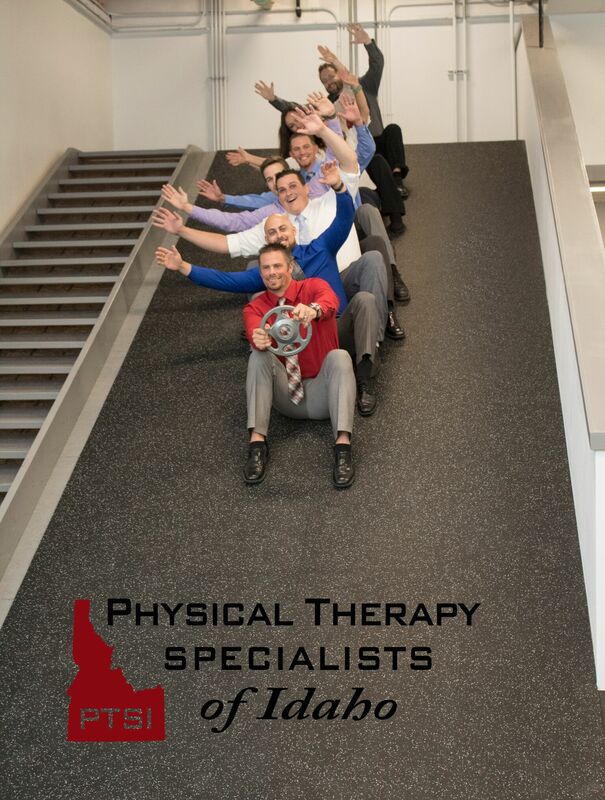 Physical therapy Specialists of Idaho (PTSI) was created by Corey Rasmussen in the fall of 2013. Corey had moved to Pocatello to operate the Pocatello Clinic for RehabAuthority in October of 2007. Corey became partner within RehabAuthority and helped it to grow to be one of the largest private practice physical therapy companies in Idaho. During this time, Corey grew his clinical and leadership skills under the mentorship of several respected leaders within the RehabAuthority organization. In 2013, Corey was invited to join Medical Specialists of Idaho within their medical complex to provide physical therapy services for their patients. At this time, Corey felt he had gained the clinical expertise and business management knowledge to run his own company. Corey, with his current staff from RehabAuthority, created what is now Physical Therapy Specialists of Idaho. The folks at PTSI are committed to bringing Southeast Idaho the most advanced evidence based rehabilitation available, through innovative equipment and higher level education. PTSI is committed to attaining only the most prestigious certifications that would allow them to provide the highest quality of care with optimal outcomes. Purpose: to significantly improve the lives of those we treat. Mission: PTSI is a premier rehabilitation company specializing in the treatment and prevention of orthopedic injuries, disorders, and pathologies. Vision: PTSI will be the most sought after rehabilitation facility in southeast Idaho; known for its quality, expertise, passion and the character of the people that work there. 6. Treat others even better than you would want to be treated.